Mathew Brady (1823-1896) was one of the most prolific photographers of the nineteenth century, creating a visual documentation of the Civil War period (1860-1865). 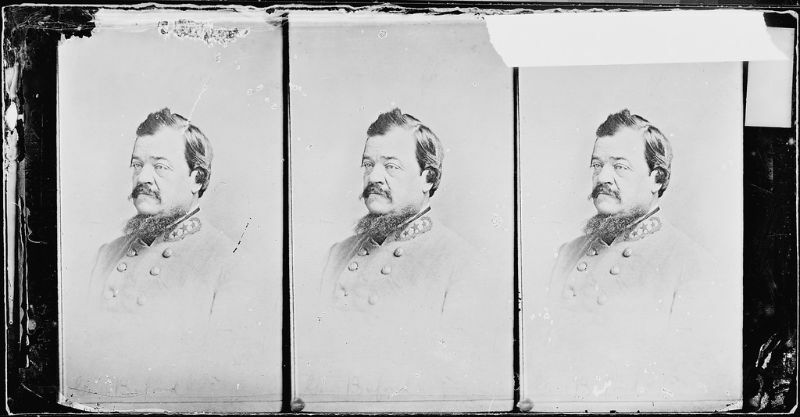 During the Civil War, Brady and his associates traveled throughout the eastern part of the country, capturing the effects of the War through photographs of people, towns, and battlefields. Additionally, Brady kept studios in Washington, DC and New York City, where many influential politicians and war heroes sat for portraits. 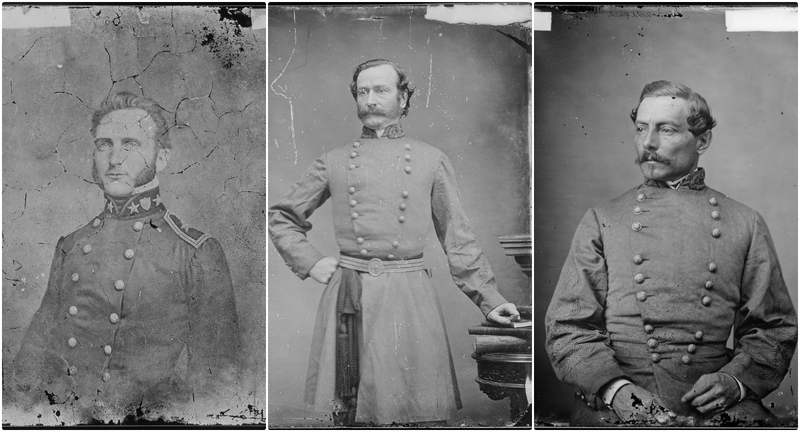 This set from The U.S. National Archives that contains amazing portrait photos of Confederate generals photographed by Mathew Brady during the American Civil War.